Product prices and availability are accurate as of 2019-04-18 20:03:48 CDT and are subject to change. Any price and availability information displayed on http://www.amazon.com/ at the time of purchase will apply to the purchase of this product. 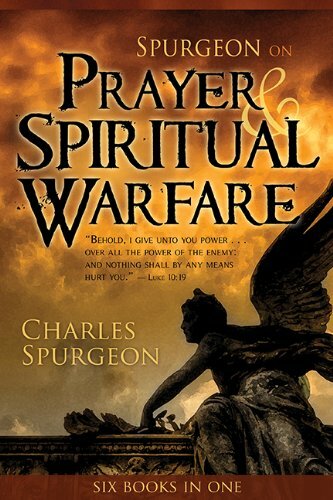 Prayer is the Christian’s lifeline to God, and with it, lives are changed for eternity! Charles Spurgeon knew the secrets of prayer—divine principles and promises that God established for our every need. 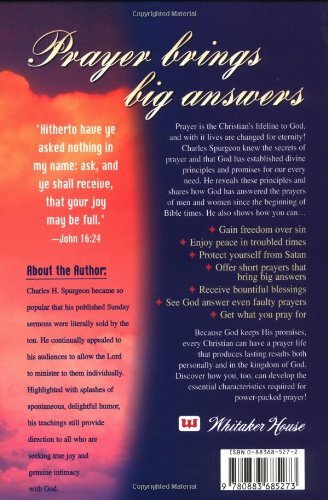 He reveals these principles and shares how God has answered the prayers of men and women since early biblical times. Because God keeps His promises, every Christian can have a prayer life that produces lasting results, both personally and in the kingdom of God. 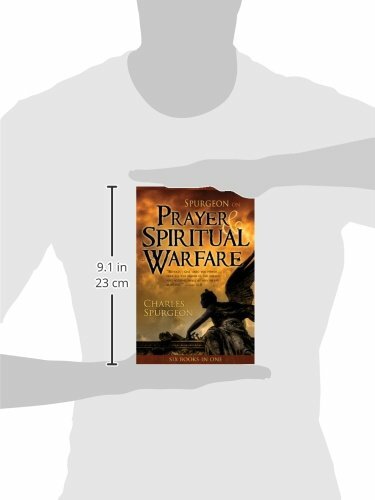 Discover how you, too, can develop essential characteristics required for power-packed prayer!